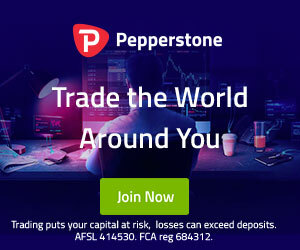 According to regulatory filings, Pepperstone, one of the leading brokers offering the cTrader platform has performed incredibly well for the 2018 Fiscal year. 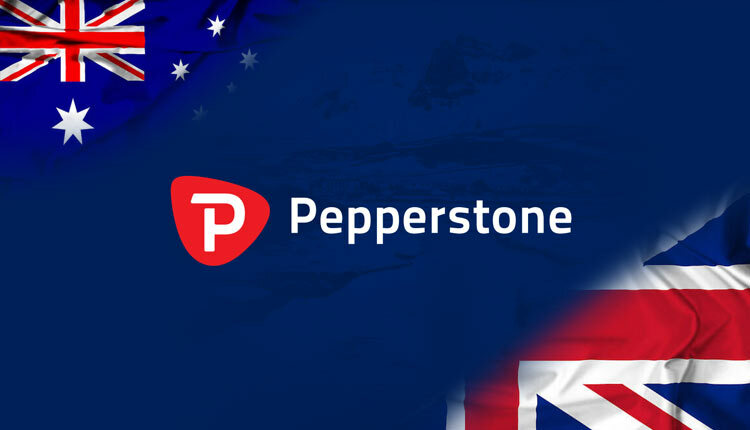 The success is shared by both the Australian parent Pepperstone Group and the recently established London based FCA regulated company Pepperstone Limited. The strong revenues and profits are a testament to the companies ability to provide high quality to traders. Because all regulated brokers are required to share their financial statements with regulators it’s possible to find this information. How Much did Pepperstone Make? In 2018 Pepperstone Group, the Australian parent generated a whopping AUD $256.3 million. The UK based Pepperstone Limited brought an impressive, yet modest in comparison £4.98 million GBP. The profits of the UK entity are generated solely from trading commissions and spread markups on the bid and ask prices. This is because they are an execution only brokerage. This means they must pass all clients order onto a counterparty, i.e. they use a straight-through processing model. After tax and expenses, Pepperstone Group netted a profit of just under AUD $102 million and Pepperstone Limited £1.7 million. According to the statements, the biggest expense for the Australian parent was paying out Introducing Broker commissions to the amount of AUD $57.3 million. The number of client assets which are held by the two companies is also impressive. Pepperstone Group ended the Fiscal year with AUD $207 million of client assets and Pepperstone Limited ended the year with £14.6 million. Bother companies are required to hold client assets in segregated accounts. This measure prevents the company from blending client assets with their own assets. Although this rule is not enforced for the assets of clients who have elected themselves as professional traders under the new ESMA rules. To compare the performance of the two companies to the that of the previous Fiscal year both have increased significantly. After expenses and tax, Pepperstone Group has increased its net profits by over 43%. Pepperstone Limited was in the red netting a loss of just over £280,000. However, in 2017, Pepperstone Limited was only just launching its operations and was hardly operational. The UK Company has had a daunting start. The company had to manage Brexit concerns, new ESMA rules and only being operational for 10 out of the 12 months of the Fiscal year. Topping it all off, the UK CEO has recently moved on to another firm. Despite all this, the company has had an incredibly successful year. Pepperstone is also in the process of establishing an entity in Germany and is waiting for its full licence with BaFin. This is part of the companies Brexit hedge strategy in case the FCA licence does not allow them to accept EU citizens.